High ceilings and open floorplans, floor-to-ceiling impact glass, spacious balconies, and European-style kitchens equipped with granite countertops and stainless steel appliances. 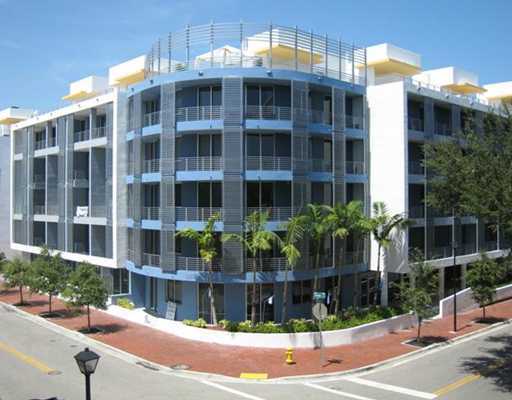 All in a spectacular condominium building by award-winning architect Reinaldo Borges. And what a location! Just steps from CocoWalk, you can walk anywhere because right outside your door are bayfront parks and marinas, great restaurants, cool clubs and bars, and a colorful scene that draws travelers from all over the world. You can do it all - if you can tear yourself away from your loft, with its in-building fitness center, sun deck, heated pool, and whirlpool. The Grove's got a brand new groove. And now, so do you.